HiFi Magazine prides itself in being the home to hundreds of albums since its inception in 2010. 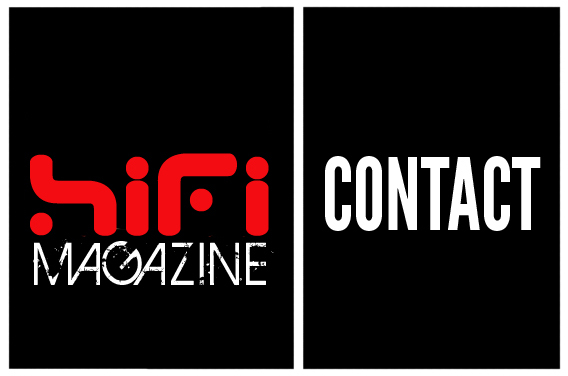 All review and interview queries should be submitted to admin@hifimagazine.net. We prefer physical copies or download links, rather than streaming audio. Due to time sensitivity and posting deadlines, re-release material is given priority. To submit material, please mail us at the address below in the “CONTACT INFORMATION” section. We are always looking to expand our writing team with other freelance journalists. If you are interested in joining us, and to add new your voice to our world of reviews, interviews, news content and commentary, send queries to admin@hifimagazine.net.